Joe received a diploma in architectural drafting from Kirkwood Community College in 1985 and has worked in the residential design arena for 30+ years. 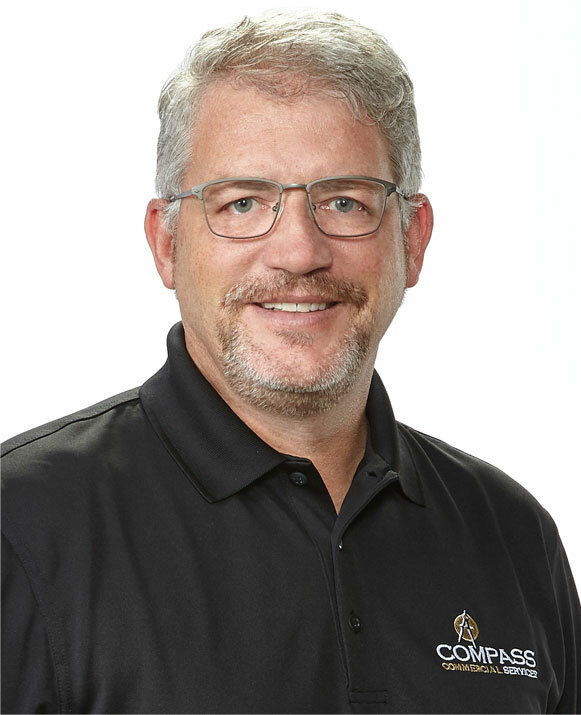 In 1994, Joe became a Certified Professional Building Designer (CPBD) through the American Institute of Building Designers and while he continues to specialize in quality home design, he has also taken on the challenge of commercial design with Fusion Architects as a senior designer. In 1991, he started Ahmann Design, Inc., which has grown steadily over the last 21 years to be one of the leading residential design firms not only in Iowa, but also across the country. In 2005, Joe entered the commercial arena through the development of Compass Commercial Services, Inc. and Fusion Architects, Inc. During the last 10 years, he has designed, built, owns and manages Boyson Square in Hiawatha, has redeveloped properties on 1st Avenue, and is planning developments in downtown Cedar Rapids. The Depot is located behind the Newbo City Market and is a master-planned, mixed-use development that is home to many residents and business owners in the Newbo area. Joe also continues to develop The Fountains in Cedar Rapids where he has master-planned a 19-acre mixed-use community on the corner of Blairs Ferry and Edgwood Roads, Peck’s Landing on the old Peck’s Nursery site on Blairs Ferry Road, and most recently, the addition of Edgewood Town Center (ETC) located across from The Fountains on Edgewood Road.